Description: You put on a helmet. Then you put on a hood. But it wasn't enough to save your brain. 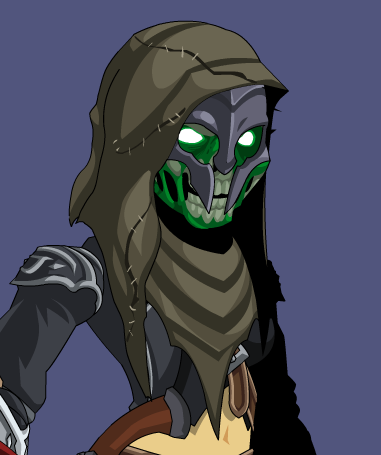 Note: Also see Rotting Corpse Hood.